Sultry and soulful, Charles’ new single “Relax My Mind” is a warm, emotional dream: Close your eyes, lean back, and slip into music’s sweet embrace. 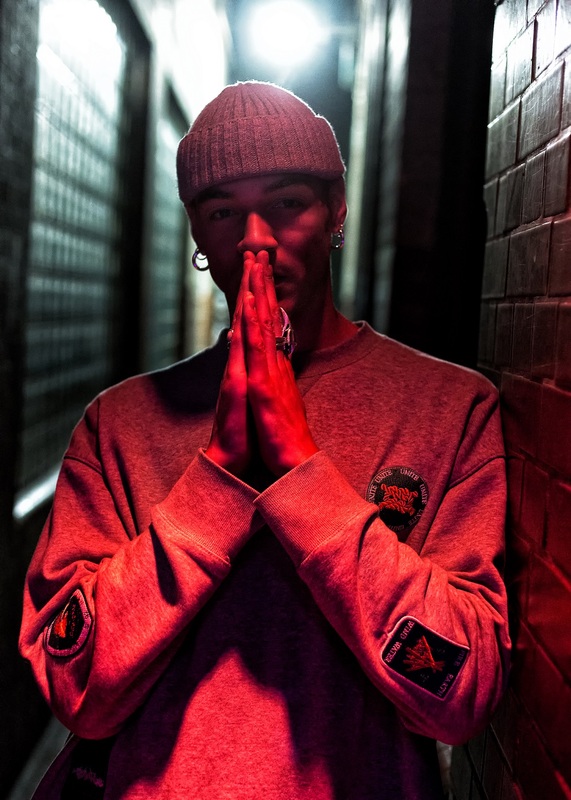 Atwood Magazine is proud to be premiering “Relax,” the third and latest single from North London up-and-comer Charles. A powerful vocalist carefully balancing the chemical, physical and sonic boundaries of darkness and light, Charles introduced himself to the masses with 2017’s fiery funk-fueled, baritone-heavy “Darker Shade of Green”: A wall of vocal harmonies engulf us above as a pulsing bass beats intoxicating lines below. cause I can’t forget it. When it comes to our hopes and dreams, no one is safe. We all cave under the weight of our own ambition, succumbing to fears of failure and the stress of time’s slow-moving clock. Charles delves deeper into himself in the second verse, picking apart his moment-to-moment experience and digging up his roots to understand why he feels the way he does, and how he can reduce the tension bearing down on his soul. 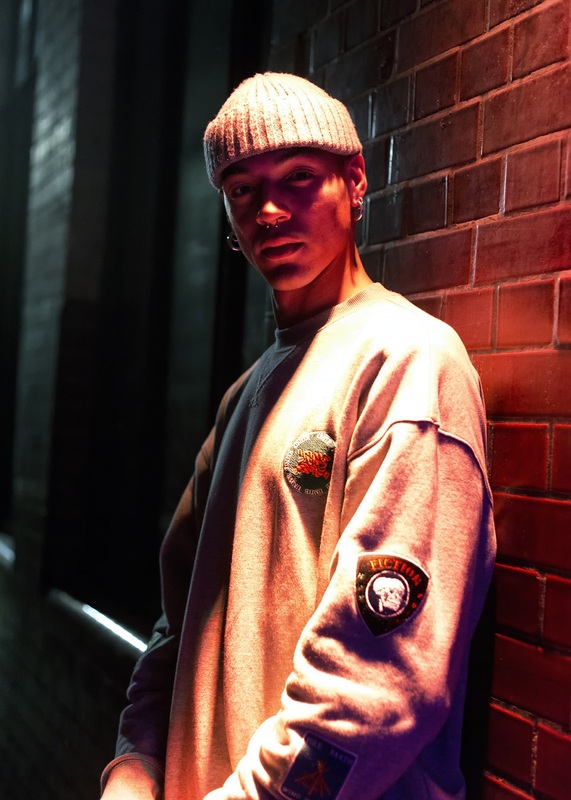 Evoking the sounds of fellow soul-stirring peers Gallant and dvsn, Charles magnifies his inner turmoil through delicate, moving waves of vibing melody and haunting harmony. 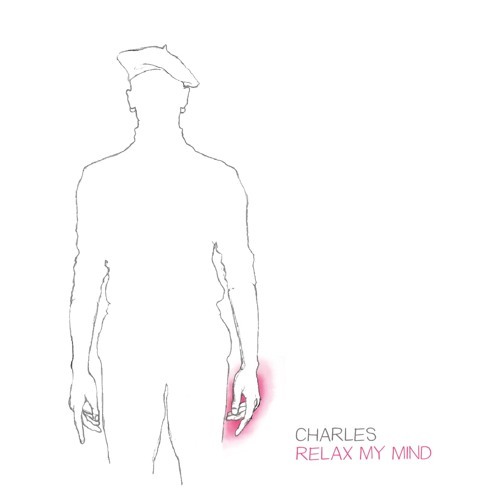 But try as he might, Charles never fully finds the relief he seeks on “Relax My Mind;” the song is destined to forever strain under its own heavy weight. That doesn’t mean we can’t bask in the music: Emotionally expansive despite its minimal production, “Relax My Mind” invites us to dwell in its dark oasis and surrender our tension in exchange for a beautiful, spectacular release. We’ll be keeping a close eye on Charles from North London these next few months, and you should too: Washing over us with subdued synths and mesmerizing guitars, the singer’s soulfully expressive and achingly restrained tones prove to be just the musical seduction we’ve been looking for, to keep us warm in the cold and lonely dark. Stream Charles’ “Relax My Mind,” exclusively on Atwood Magazine!